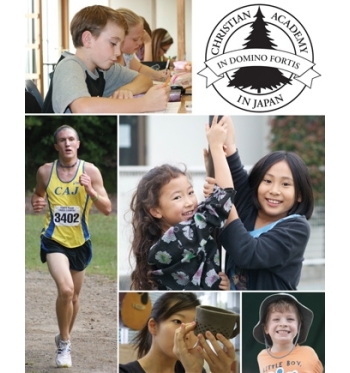 Christian Academy in Japan offers a WASC-accredited, college preparatory curriculum that is designed to prepare students, who come from more than 25 countries, for a life in accordance with Christian teachings. Students take core academics, choose electives, explore the richness of Japanese culture in field trips, and apply their learning through service projects. CAJ, conveniently located in northwest Tokyo, has a four-acre campus.